At BP&G, we aim to deliver cost-effective and quality drainage repair solutions to customers in the Perth hills and surrounding areas. From spot repairs to replacing the pipes entirely on your property – there’s nothing we haven’t seen or done before. Our highly trained plumbers use the latest technology to locate, repair and replace deteriorating pipes. If a section or an entire drain system can’t be repaired, we will excavate and replace the drain as required. This involves removing the old drain and preparing and installing new drainage to meet regulatory requirements. 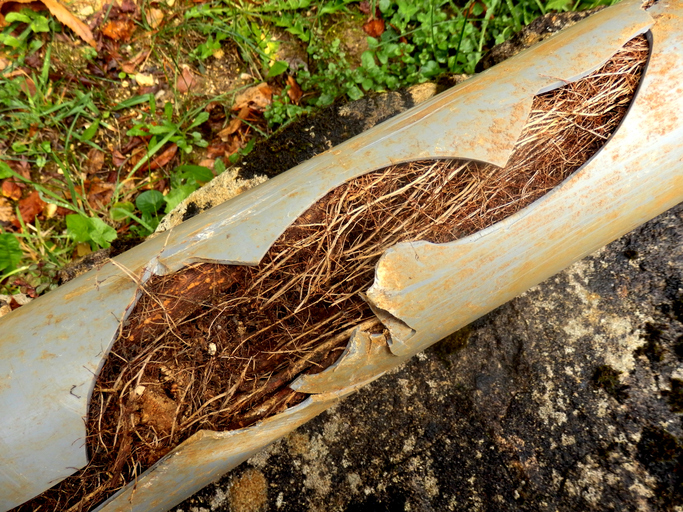 If you suspect a damaged drain on your property, call us today and we’ll come out to assess your situation and recommend the best drainage repair solution at the most affordable price.